Interviewee: Hester Chew, Chairman of Executive Committee and Chief Executive of McThai Co Ltd.
Quick service restaurants are the perfect blend of speed, convenience, and value, and are the top go-to dining choices for hungry diners to satisfy their appetite. With consumers growing embrace of technology, purchases through online channels have rapidly increased. To stay ahead of the game, QSRs are now adopting new payment technologies to cater to the customer’s demands. We sat down with Mr. Hester Chew, the Chairman of the Executive Committee and Chief Executive of McThai Co Ltd. to talk about the role of customer experience in payments. The world's renowned restaurant chain, McDonald's have been serving great tasting food to customers here in Thailand for more than 30 years. 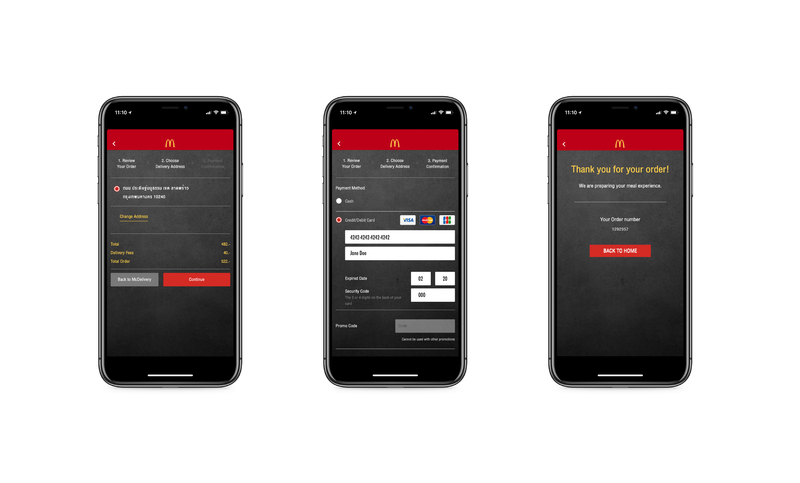 Besides serving meals in 250 outlets nationwide, McDonald's Thailand has also got growing online sales channels — www.mcdonalds.co.th and the McDelivery mobile application. In September 2017, McDonald’s Thailand chose to partner with Omise to further enhance the purchase experience through their online sales channels. Keeping up with the pace of innovation to cater to customer’s experiences. Experience is what keeps customers happy. "Optimizing the checkout flow on the McThai website and mobile app has been a big focus for us. We revamped the website and the mobile application and launched it in July 2017. Integrating with Omise, we were able to solve quite a few things around customer experience. The significant changes we see are reduced drop-offs at checkout and also the reduced steps in which our customers have to go through to complete the purchase. This is because we are able to leverage the payment technology that Omise has to offer."